Amarnath Yatra is a most religious visit for Hindus. 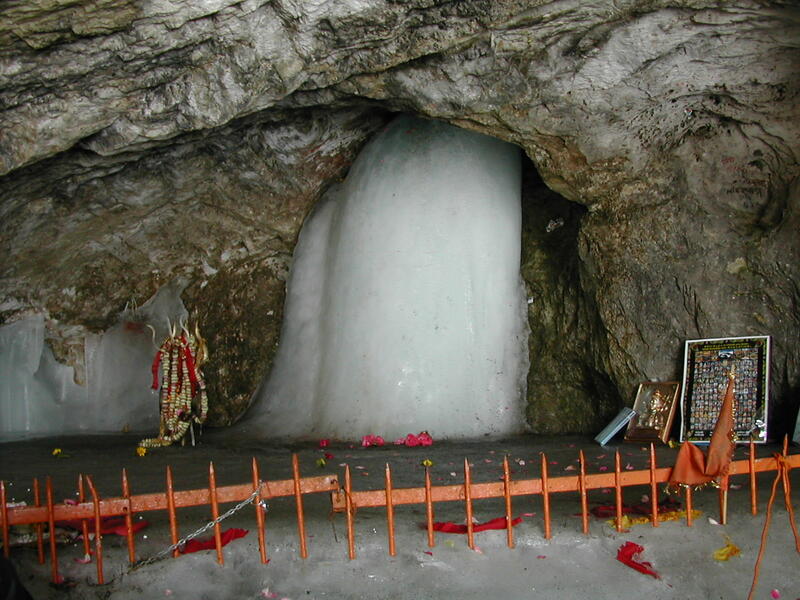 Amarnath Is a religious Place of Lord Shiva. Virtual Holidays Pvt. Ltd is a leading company for Pilgrimage Tour Package. We provide Amarnath Yatra Tour Package from Bangalore, Mumbai, Delhi and to all India Location, We Provide Helicopter Travel Package Service. Our company Provide Vaishno Devi Yatra Packages from Bangalore, Mumbai, Delhi, Chennai, pune, Hyderabad, Kolkata and all India,s Location. Visit here and get a best service experience with us.